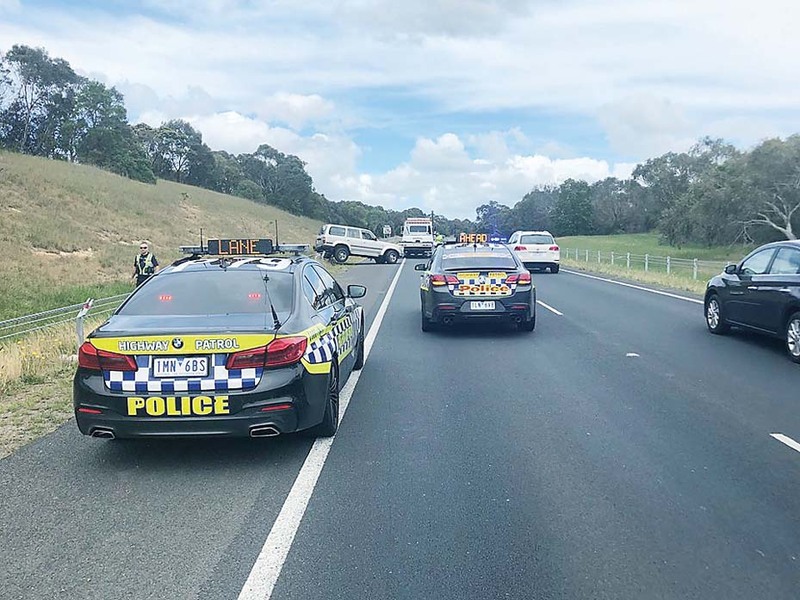 AN elderly McCrae driver who lost control of his Toyota Landcruiser found himself perched atop the outside wire-rope barrier on the Mornington Peninsula Freeway at Mt Martha, 11am, Thursday 15 November. The 76-year old, who was uninjured, is suspected of having a medical episode. He will undergo a medical review of his licence by VicRoads. “Are you right to drive? If in doubt, speak to your GP,” Leading Senior Constable Greg Wolfe said.